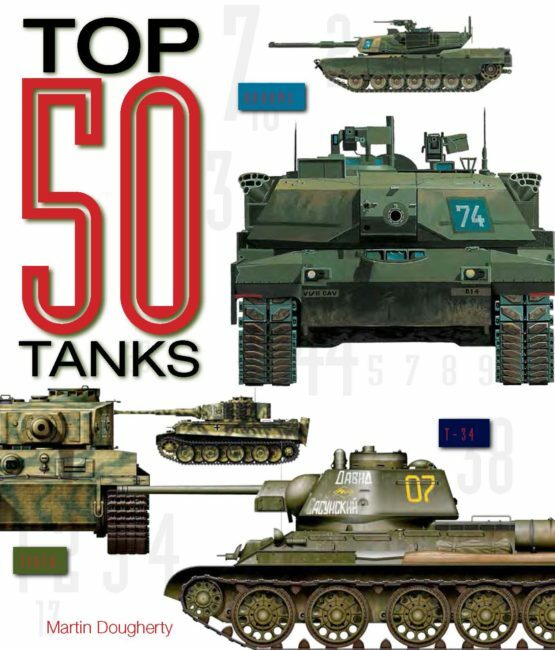 Top 50 Tanks includes tanks from every era, from the Mark V Male that assaulted the German trenches at Cambrai in 1917, through the feared German King Tiger of World War II, as well as including some of the most highly sophisticated tanks that have seen recent service in wars in the Caucasus, Iraq, Afghanistan and Syria. 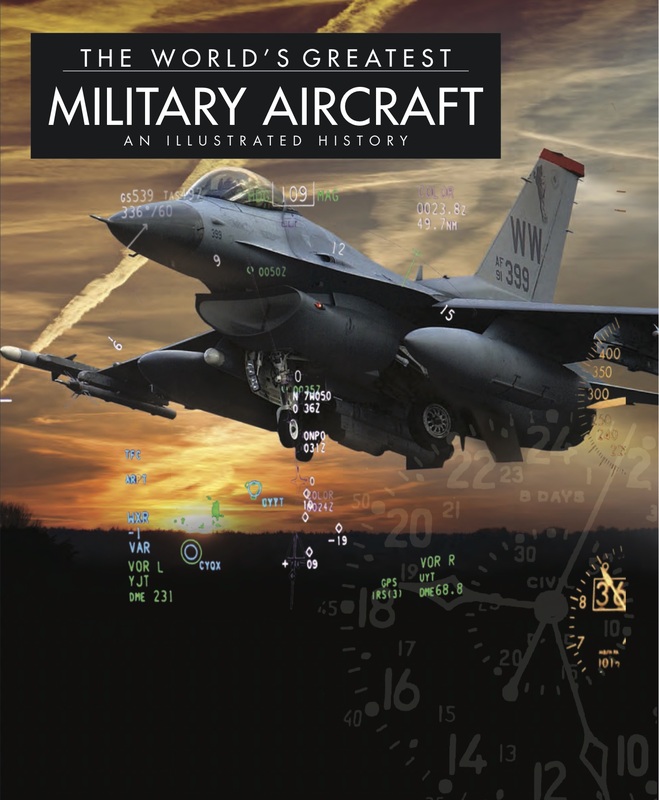 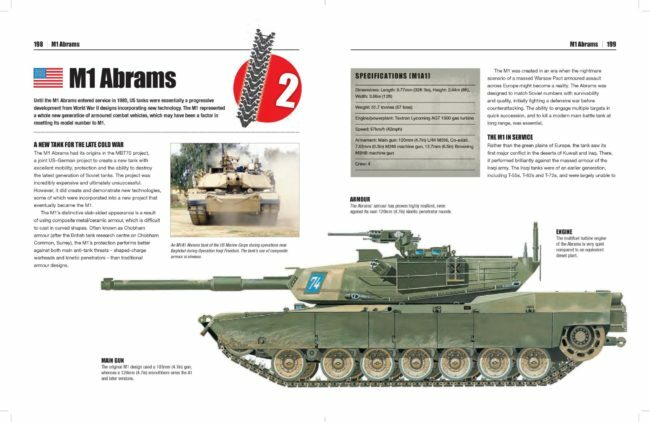 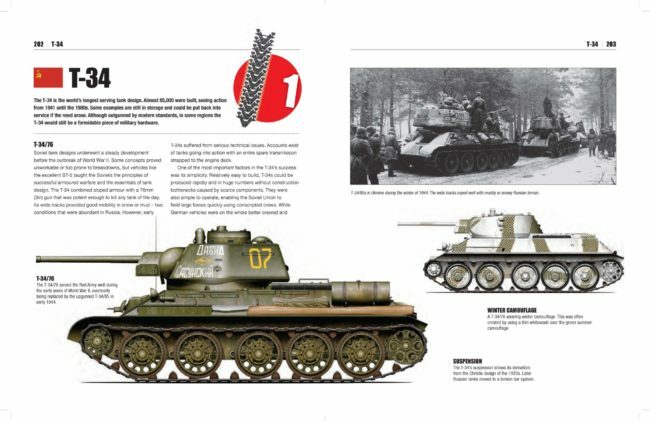 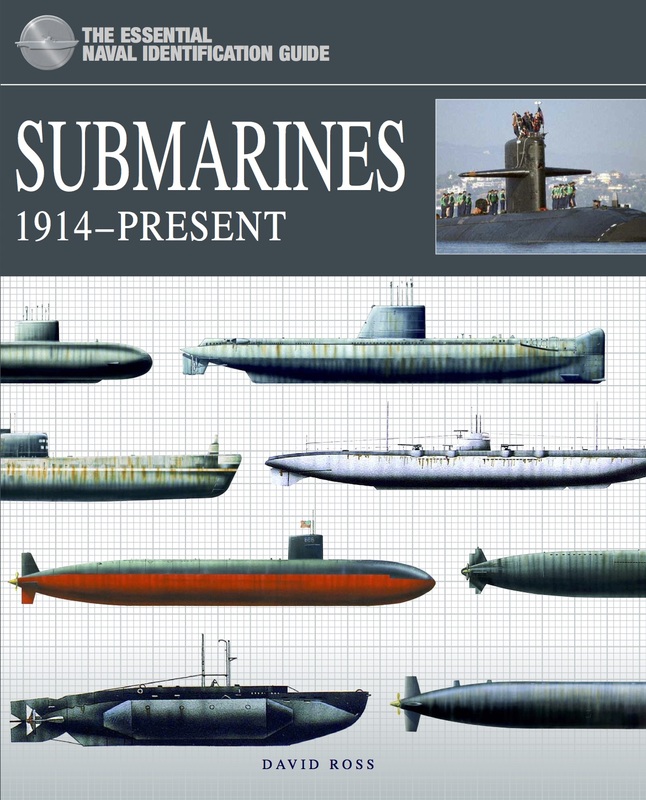 From the Soviet KV-1 and German Panther tanks of World War II to the M1A2 Abrams, Merkava and T-14 Armata tanks of the present day, Top 50 Tanks is a colourful guide to the most successful and effective tanks of the past hundred years. 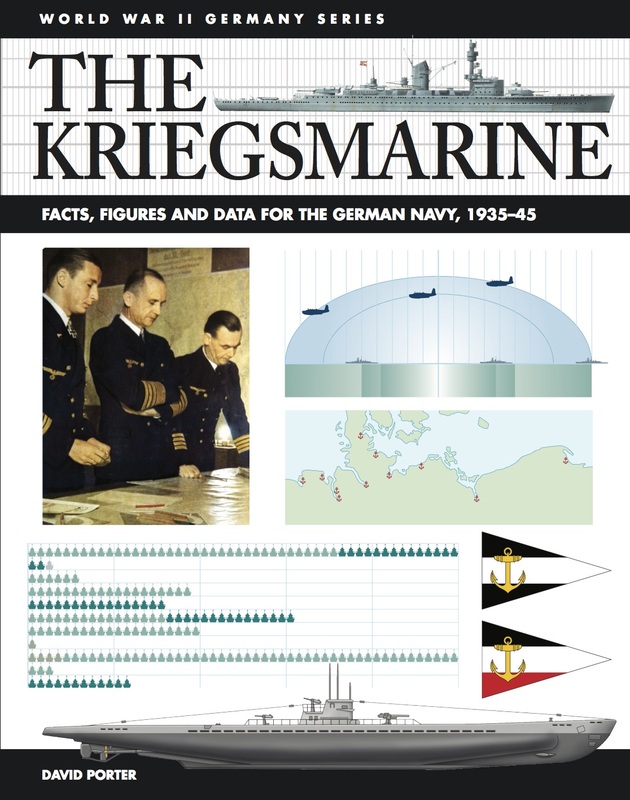 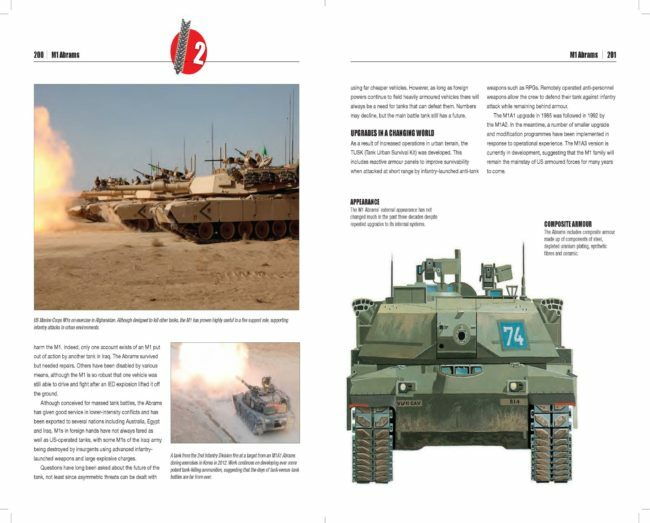 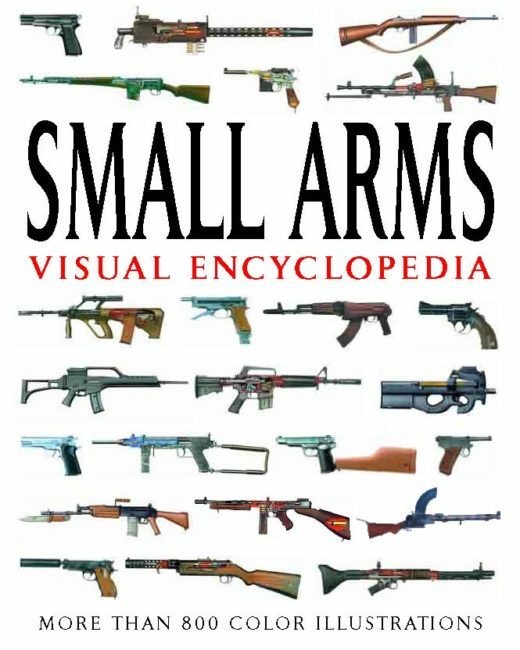 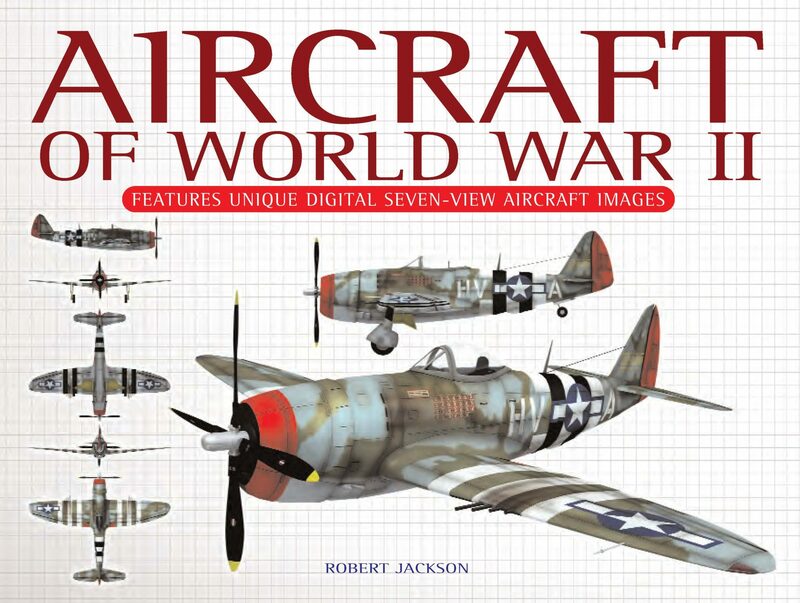 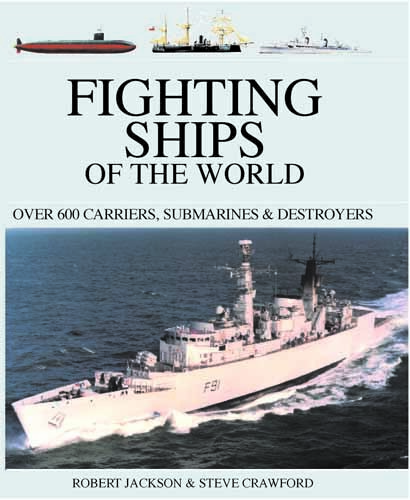 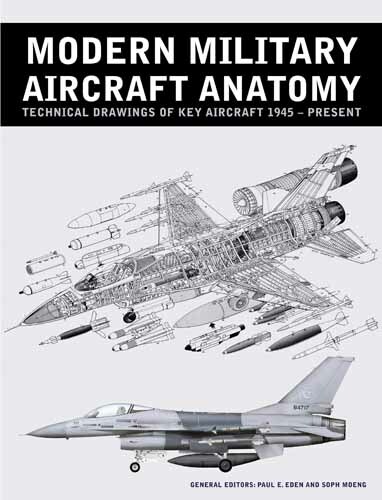 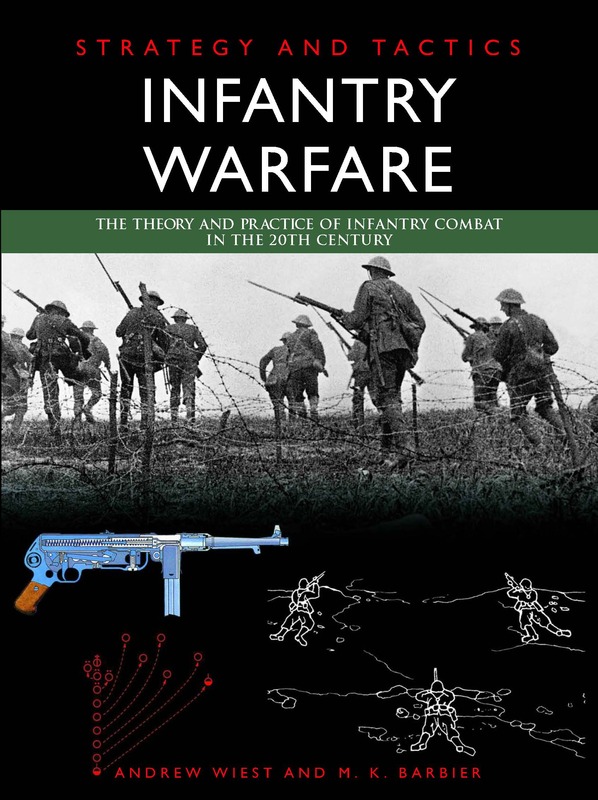 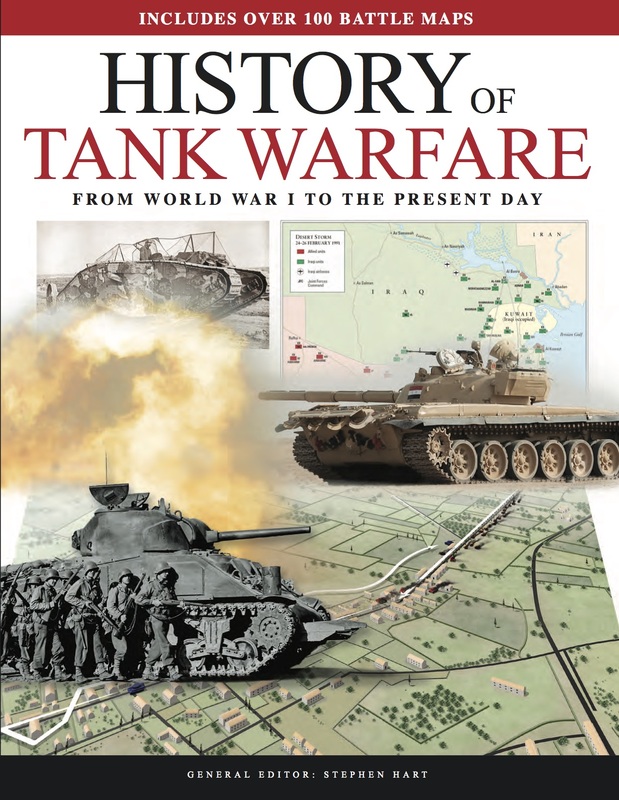 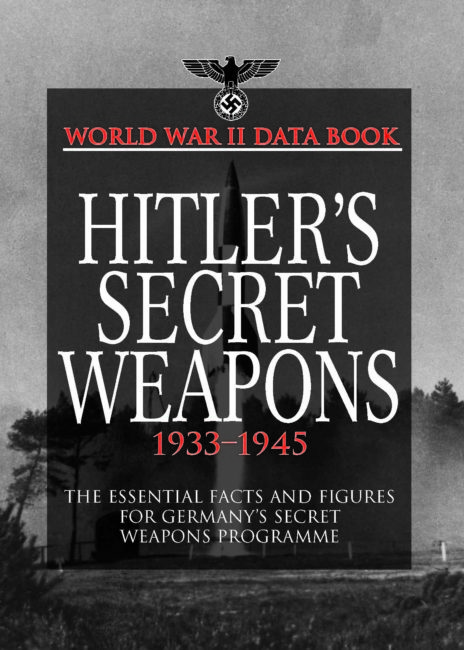 Each entry is covered over four pages, including a brief description of the tank’s development and history, colour artworks showing various views and models, a photograph and a selective specifications table. 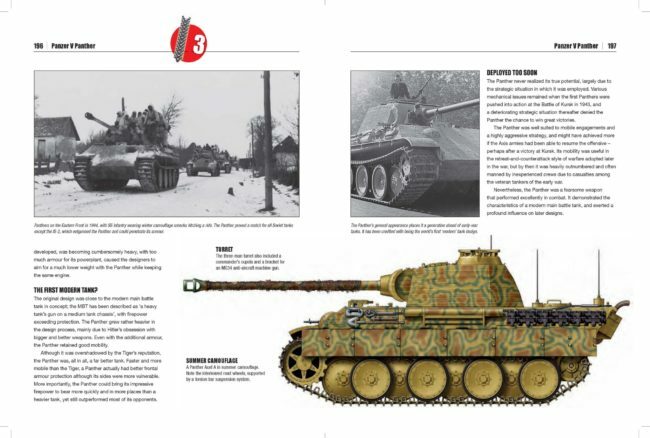 Packed with 300 full-colour artworks and photographs and written for the non-expert, Top 50 Tanks is a fun and popular guide to the greatest tanks to see combat from 1917 to the present.